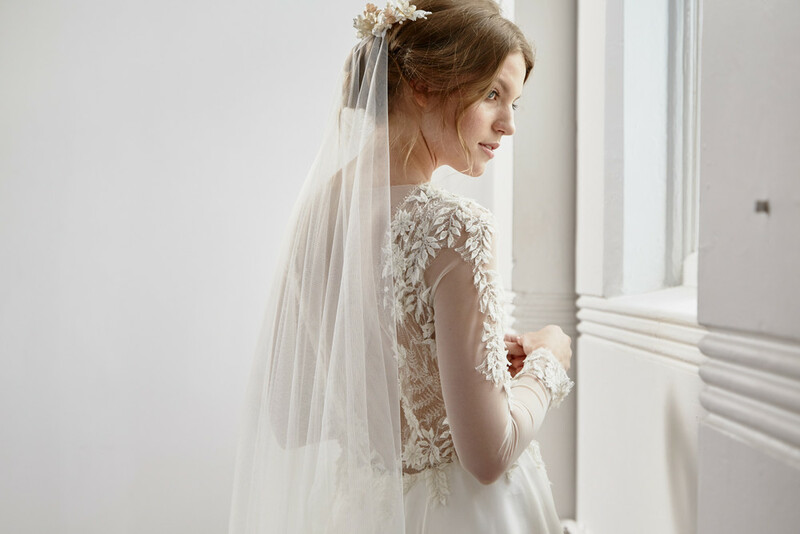 Bridal Accessories selected by Bridal Designer Tanya Anic for signature veils or the ultimate statement piece to enhance your bridal gown on your wedding day. 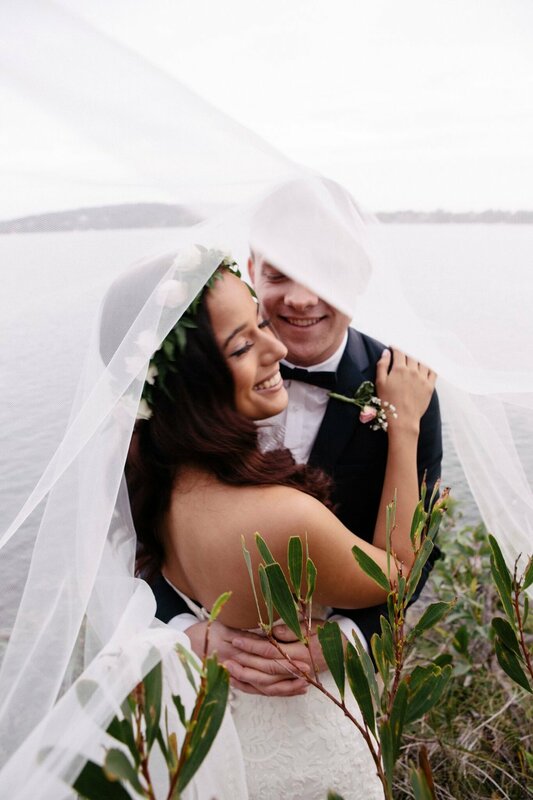 Tanya Anic Bridal is open for appointments at Double Bay, Sydney, Australia. 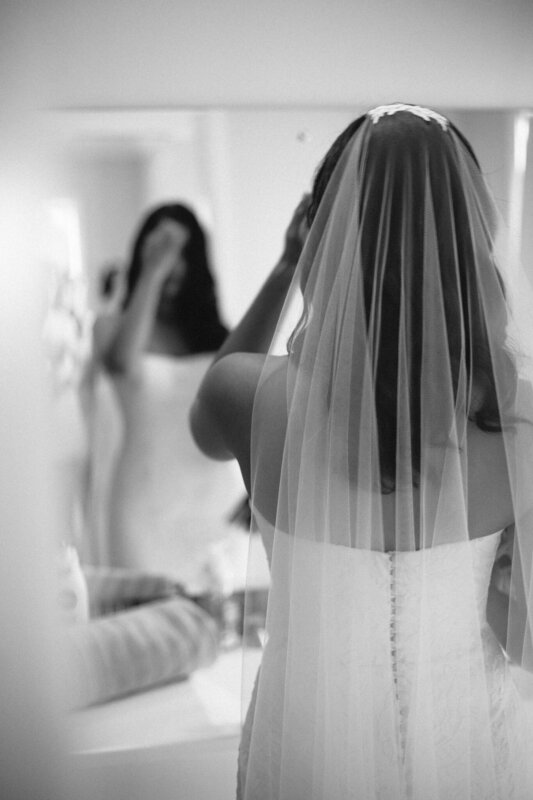 It is the attention to detail in the accessories and embellishments that can define the attributes and personality of each bride. 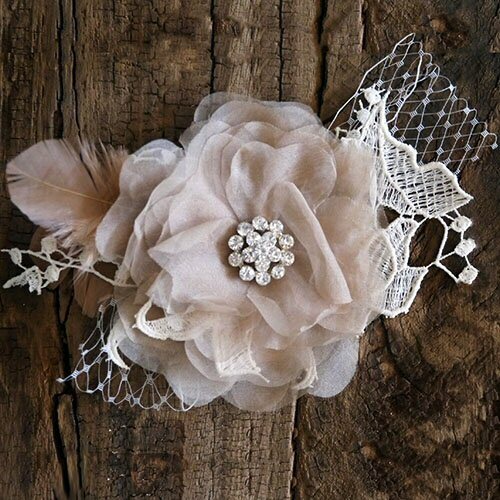 Whether it is a floral leather belt, a vintage-inspired, lace veil or crystal-beaded cuff, a Tanya Anic Bridal accessory will bring an extra touch of exclusivity to your dream wedding dress. Choose from the most elegant, feminine and captivating accessories selected by Tanya Anic to complete your total bridal look with a special and unique statement piece. 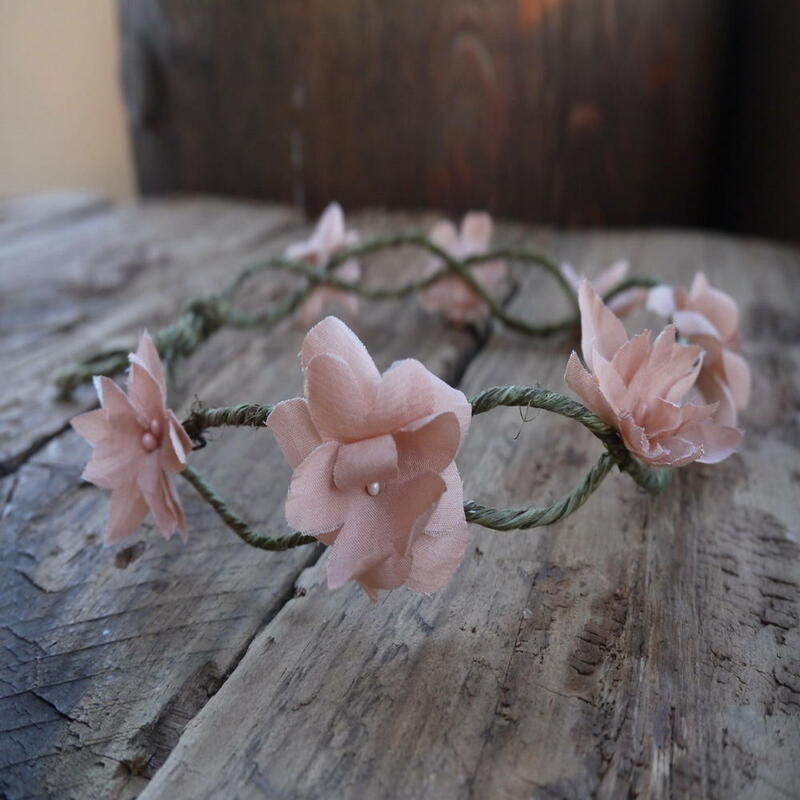 Designed and made in Australia with hand-painted leather, silk, lace, feathers and beads, select from a range of exquisite floral belts, neck-laces, bracelets and hair pieces by Purdy in Bloom.